Planning for a new future in the financial planning industry. 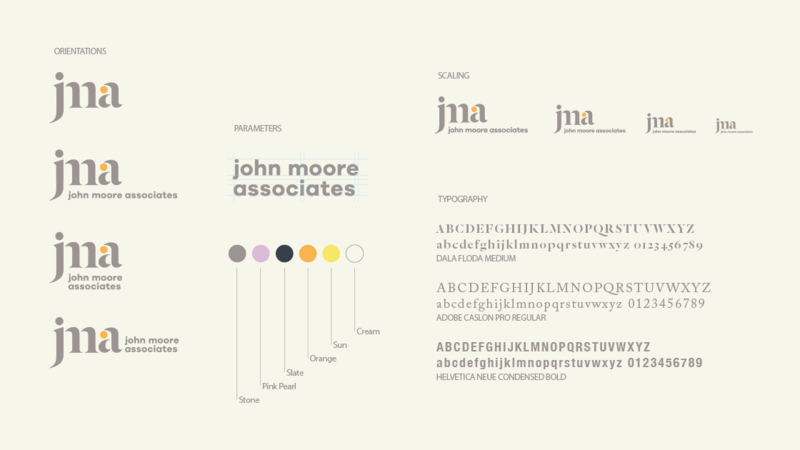 Twenty years after John Moore founded John Moore and Associates, the financial advisor was at a crossroads. Having established a rock-solid reputation in its home market, the brand was breaking into new markets, building new relationships, and planning for the future. 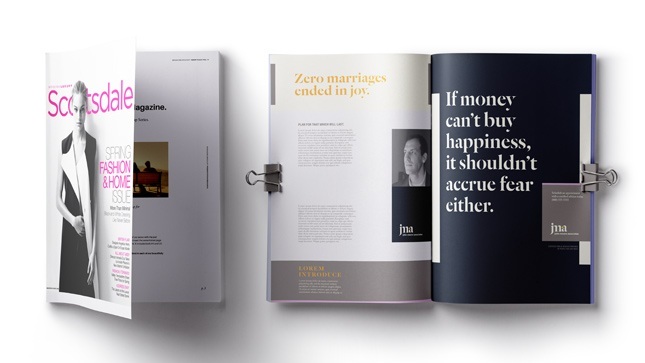 We recognized that the key to JMA’s growth is the truth at the heart of their brand: Enough isn’t enough. Money doesn’t bring contentment, so it’s not just about having “enough,” it’s about what you do with it. 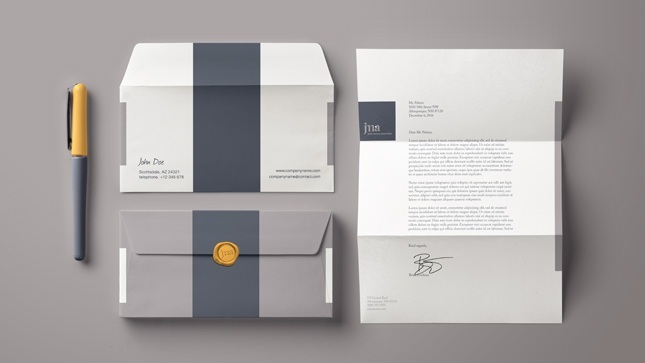 JMA is everything you don’t expect in a financial planner. They want to understand their clients as people. They promote generosity and want to help you earn more so you can give more. In fact, they take such good care of their clients that you’ll often see them spending time together after hours. That selfless, relationship-based approach is an oasis in the middle of a desert. And if you’re looking for someone you can trust with your money, it’s a welcome relief from what you typically hear about the financial industry. 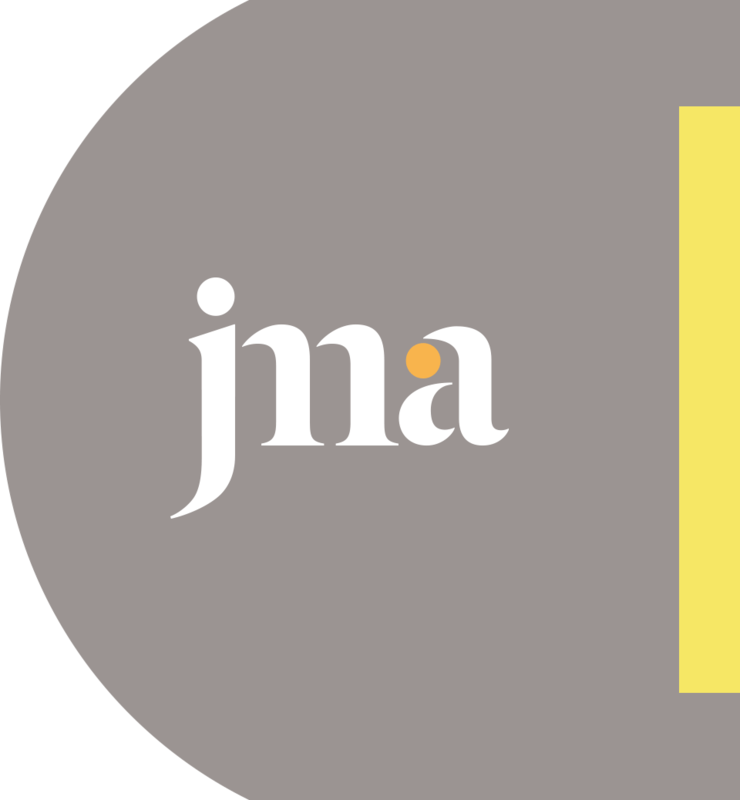 We reflected that humble wisdom through a new, unassuming logo, a brand suite that articulates the company’s philosophy of guiding financial decisions, and a voice inspired by JMA’s quiet insights. Making a big splash isn’t JMA’s style, but let’s just say people are noticing that there’s something different about these guys.